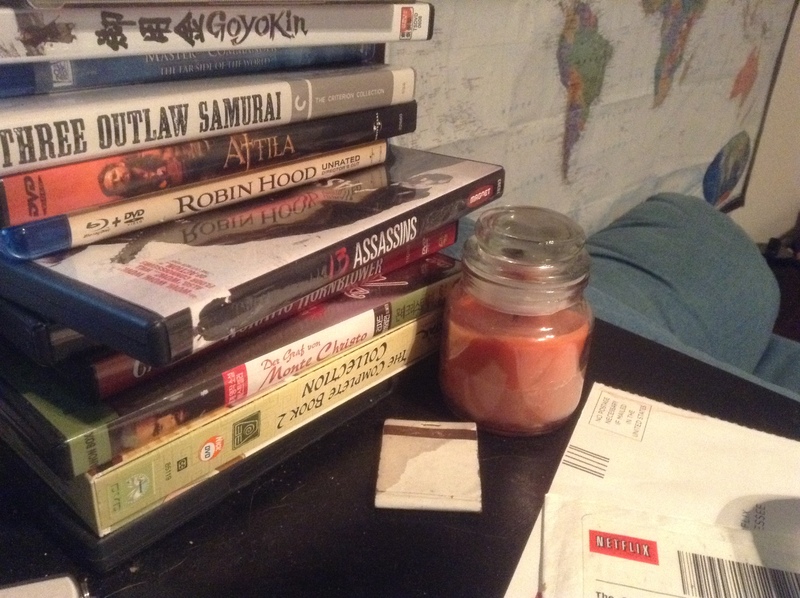 Here’s the right side of my desk with some movies, a candle, my armchair, and a world map. I’ve been reading this book lately that suggests lighting candles to focus. I read several books at a time. I hop between each book as I go. I once read a book over three years because I kept hopping between it and dozens of others. Right now I’m reading The Happiness Project by Gretchen Rubin, The Cartoon History of the Universe Part 3 by Larry Gonick, and The Anabasis of Alexander by Arrian. The last book is the most interesting of them. It’s an ancient history of Alexander the Great written around 100AD, 400 years after Alexander died. Anabasis is the Greek word for a journey with an element of conquest/violence. The best translation I’ve come up with is incursion for this specific usage. Alexander invades Persia and continues further and further east until his troops mutiny and he is forced to retreat from India. Anyways, those candle things. I got a few to try them out. Can’t say it helped me focus very much. The Happiness Project recommended scented candles, and the one I’m using has only a very faint scent. I’m not used to scented candles. My family AND my inlaws don’t use them due to allergies. The scent just makes us sneeze. It’s a nice idea though. I think I’ll try it again sometime. I’ll need more matches though. I’ve only got two tiny match books. With electric stoves, I’ve never light anything in my apartment until the candle thing. Dawn of Worlds can take awhile to play and time is valuable. My friends are spread out all over the state. We get together in person very rarely and when we do, we want that time to be well spent. While Dawn of Worlds is fun, it isn’t the most fun we can be having when we are together physically. We played Dawn of Worlds over the internet instead. We set up an email thread for each of the three ages as we played. I am the usual DM and organizer for our group so I managed the email thread and game while we played. I rolled the dice to decide how many points each person got and to decide the order in which we’d influence our growing world. I also created a map which was updated to match the events of each turn. 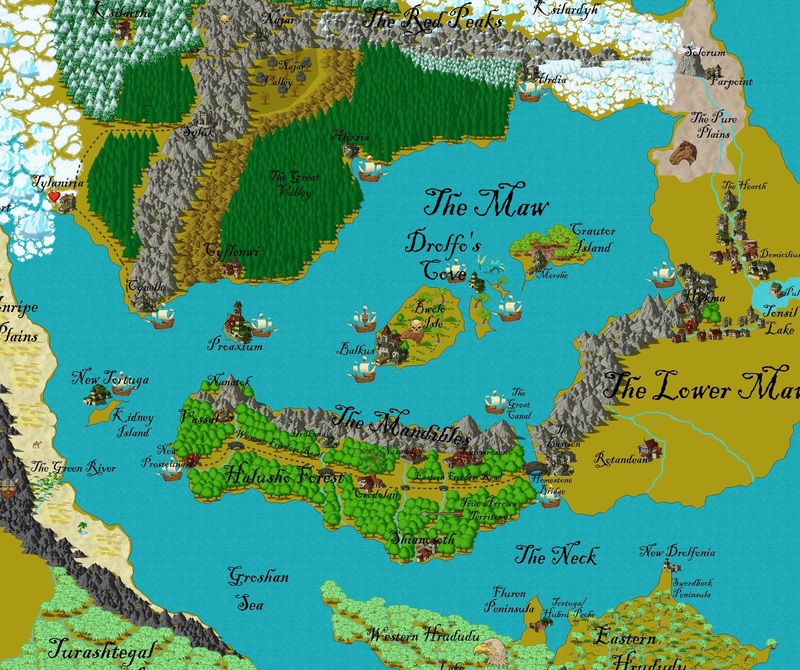 I created the map using a cool program specifically designed for creating fantasy maps called Campaign Cartographer. We played slowly over a couple months and by the end we had several thousand years of history for our world. I’ve told you a little about the world and I plan to tell more in future posts. Just a short post for tonight though! That’s all! 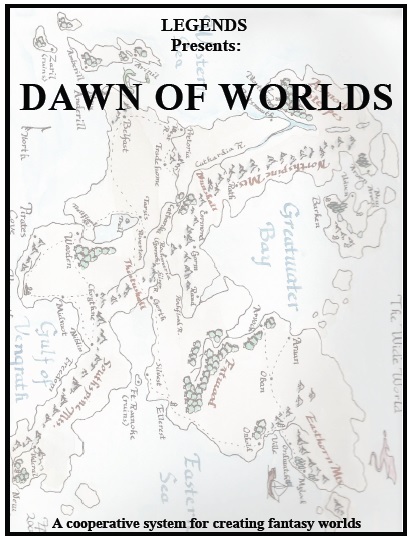 The cover on the twelve page PDF of the rules for Dawn of Worlds. Dawn of Worlds is an interesting game my friends and I have played a few times. The rules can be found at the website of Legends, the creator, if you’re interested. Most games have a set goal to win the game. Having all the money in Monopoly, having the highest score in Scrabble, getting all your pawns home in Sorry, etc. Dawn of Worlds is… different. The game was designed not to be competitive or even really to be fun. 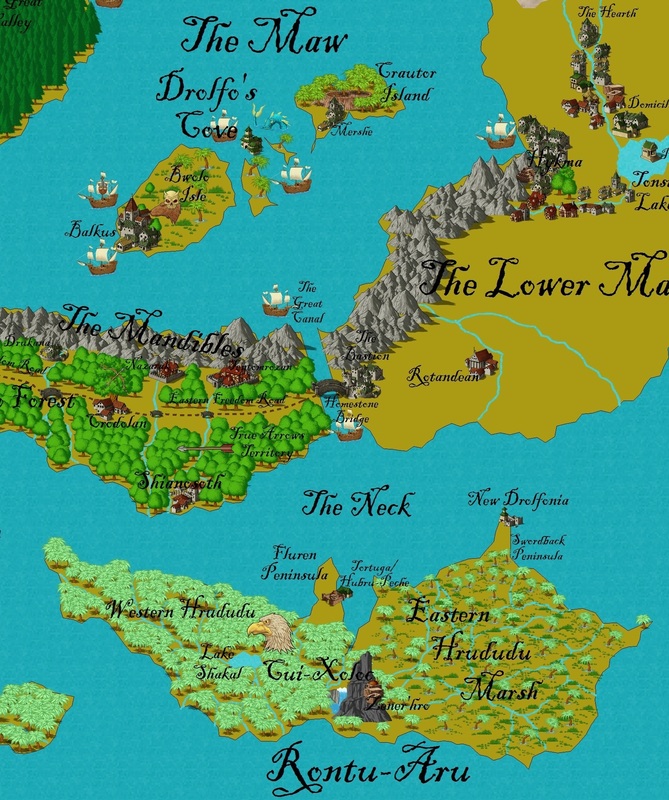 The goal of the game is to create a fantasy world as a setting for a novel or a roleplaying campaign world. 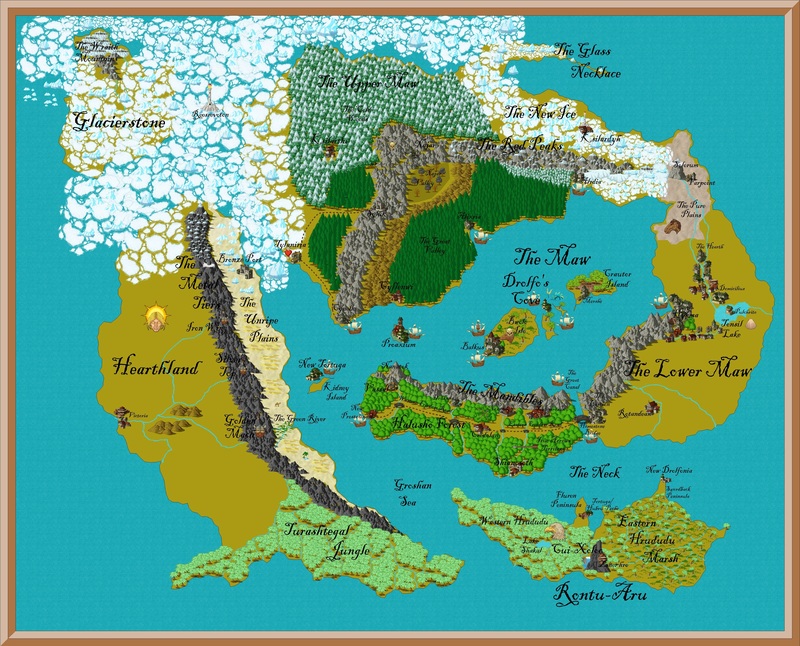 My friends and I used this to create the world for our next campaign. How does the game work? It’s really simply actually. Each turn you get 2d6 points to spend on the world. There are ways to get bonus points as well. The points are used to add things to the world or to influence already existing entities in the world. I can use my points to add a mountain range. On my next turn I could also use my points to infest the mountain range with dragons. Everyone else is using their points to create or change things in the world as well. The game has three ages. Different actions cost different amounts during the different ages. The first age makes creating terrain features cheap and makes other actions expensive. You’re supposed to be building the physical world at this point. The second age makes creating races and cities cheap. You build up a civilization during this age. The third age makes changing races and cities cheap. The game encourages conflict between the players at this point. The third age is probably the most interesting due to the conflict between parts, but this conflict is different than other games. In Scrabble I fight with my opponent for the triple word score bonuses at the edge of the board. In Dawn of Worlds, the conflicts aren’t really about having my civilization “win.” I just want a more interesting story for the game. I found myself most often in conflict with one of my buddies whose internet name is Throgg. He developed a civilization of humans while I developed dwarves. Throughout the whole game the humans and the dwarves fought. In the end neither side won the war, it was still ongoing when we ended the game. Why would we end the game with the conflict unresolved? Because that was the point! Now when we play D&D within the world there are issues threatening the peace and security of the world. Issues that our characters can attempt to solve, avoid, or survive. Will our characters try to end the conflict between the dwarves and humans? Will they try to repel the undead scourge coming out of the north? Will they journey into the southern jungles looking for the first civilizations of the bird people? We could eventually do all these things over a series of different campaigns. But Dawn of Worlds allowed us to create a world together with a history that we all know and had some impact on. Gurutama is the name of the world we created. I think we’ll enjoy playing in Gurutama much more than in any other campaign world because it’ll no longer be a world where only the DM has the full picture. Now everyone will have some input. I plan on posting more about Gurutama for awhile. The basics of the world were fleshed out in our playing of Dawn of Worlds, but there are many specifics to still fill in. I’m going to use this blog as a tool for writing down those specifics and getting input from the general public as well if there is any input to give. In this post I use the word champion a lot. A champion is the character a player uses within League of Legends. There are over a hundred champions to choose from. 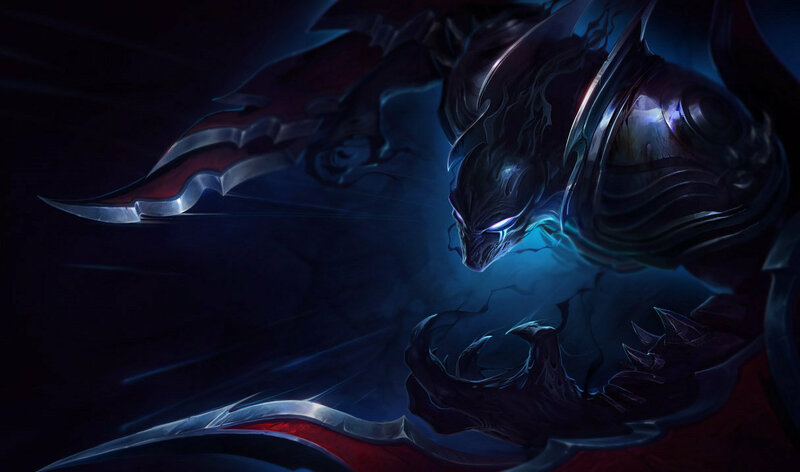 The picture above is of one of my favorite champions, Nocturne. How do people actually play on the map for League of Legends? Why have I described all these turrets and minions and monsters? The reason is the one of the in game currencies, gold. League of Legends has three in game currencies, Influence Points (IP), Riot Points (RP), and gold. IP and RP aren’t used when actually playing the game. They can get you new champions to play with or new looks for those champions. They also get you minor bonuses in game called runes. Gold is used for purchases while actually playing the video game. Gold starts at 475 at the beginning of every game, enough for one small item. For a bit of perspective, short games often end with each player having 6,000-9,000 gold. An average length game ends with each player having 12,000-15,000 gold. A long game ends with 15,000-20,000 gold for each player. Gold buys items. These items can do tons of different things. They all provide a few basic statistics, making your champion stronger in particular areas. Attack damage makes your attacks stronger, ability power makes your abilities stronger, armor and magic resist prevent a bit of damage to your champion. Health lets your champion take more damage over all. Speed makes your champion faster. You get the idea. The big items also provide a few special bonuses. One of them lets your champion freeze in place for one second and ignore all damage during that period. Another gives extra strength to all the other players on your team. Another makes your attacks hit three enemies instead of just one. There are dozens of other cool little bonuses. But how do you get more gold to buy items? There are four basic ways, killing things, having items that give gold, destroying towers or other large objectives, and just waiting (everyone gets a certain amount of gold per second no matter what). 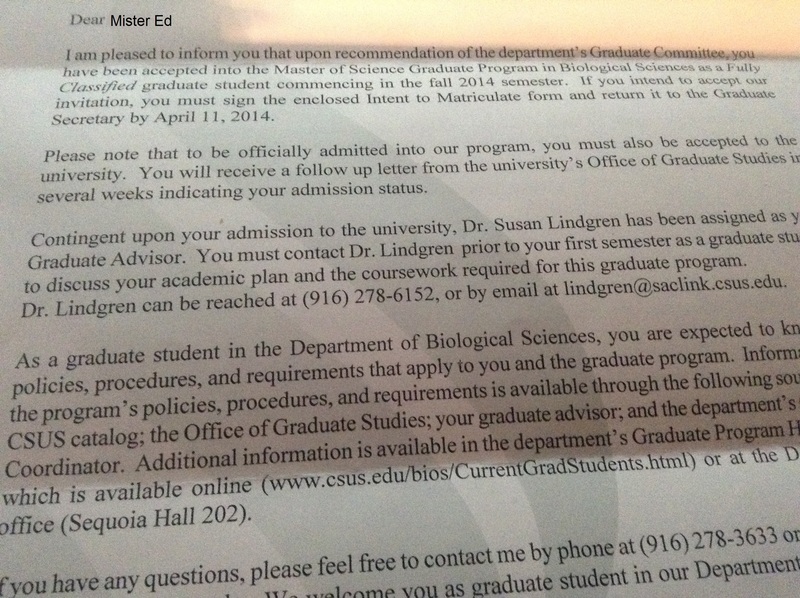 First, killing things. If your champion gets the last hit to kill a minion, monster, or opposing champion, then your champion gets a certain amount of gold. The amount of gold from kills is decided by how hard it is to kill the target. Champions give the most, followed by the big monsters at each monster camp. After that are minions, with the small monsters at each monster camp being last. There are a few items that give you more gold just by having them. The ways they give you gold vary. Some give it when you are close to someone else who kills a minion, some give you more for each thing you kill, etc. Destroying towers or other large objectives is the point of the whole game. Taking down one of those gives a bunch of gold to the whole team. Often the team of five people will gather up to take down a specific tower or objective. What are the other objectives? Remember the Baron Nashor and Dragon I mentioned in a previous post? Those are the other objectives. Baron Nashor and the Dragon are two large monsters that sit in their camps adjacent to the River. They are effectively as big as a turret and can deal nearly as much damage as one. Because of this the whole team or close to the whole team is usually required to take them down as minions will not be taking the laser shots like they do at towers. Killing Baron Nashor or the Dragon gives the whole team a buttload of gold. Baron Nashor has the additional benefit of giving a buff to your whole team, increasing all of their statistics. This buff lasts for four minutes. The Baron respawns after seven minutes while the Dragon respawns after six minutes. A lot of the gameplay of League of Legends requires teamwork. I’ll describe how a team is chosen in another post.